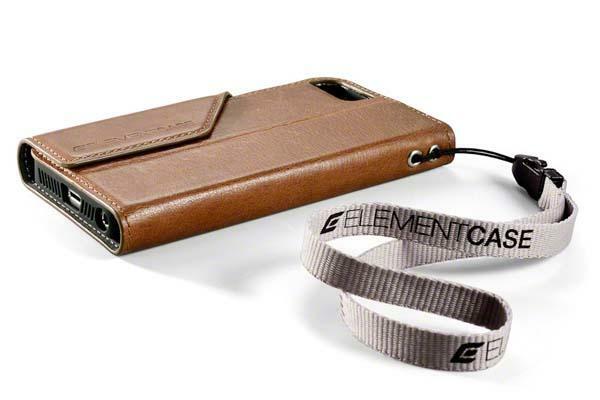 Element Case has created a new combination with their Soft-Tec series and leather material. If you like the combination, let’s go on checking the leather iPhone 5s case. 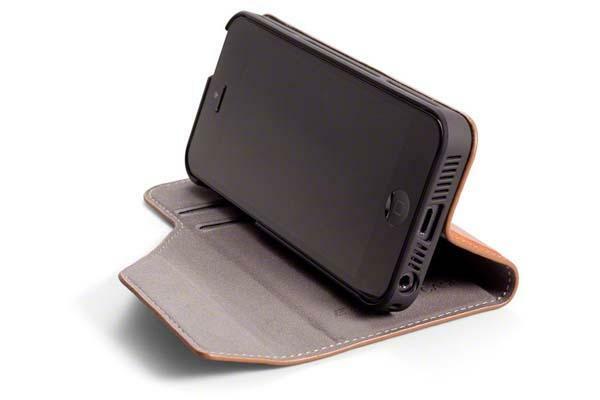 The Soft-Tec is a premium leather folio styled protective case designed for iPhone 5s and iPhone 5. As we can see from the images, the iPhone 5s case features stylish and practical design, and is made of genuine leather for premium feeling and durable construction plus a high impact polycarbonate shell in a black rubber tone satin finish in order to protect your iPhone from shocks and scratches, moreover, the leather cover also features two inner slots for your bank cards, and doubles as an adjustable iPhone stand that can hold your iPhone 5/5s in landscape viewing mode. Apart from that, a non-slip synthetic coating ensures a firm grip and an overall enhanced ergonomic experience, and all iPhone’s buttons and functions are accessible. 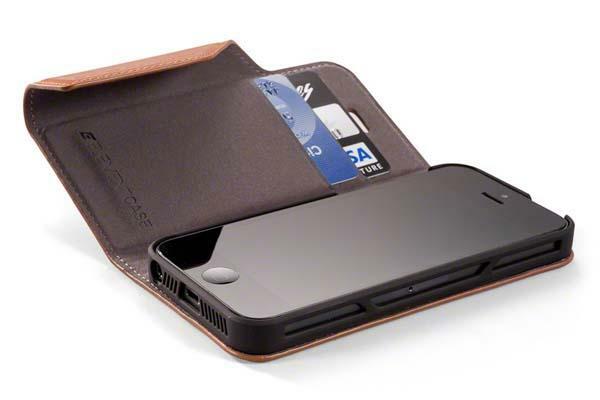 The Soft-Tec Leather iPhone 5s case is available in two colors, each one is priced at $69.95 USD. If you’re interested, jump to Element Case official site for more details. Additionally, also don’t miss other nice options like the Metal Gear Solid V iDroid iPhone 5s case via following tags.